When you dress in layers it is about choosing the correct clothing from inner to outer, using a layer-on-layer concept. 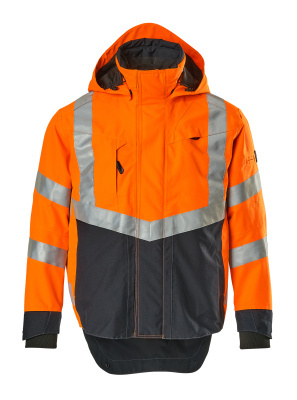 Correct clothing is workwear that matches your activity level and your surroundings. 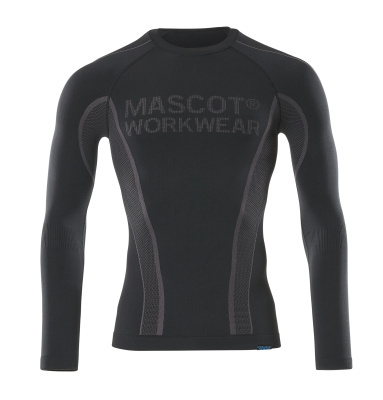 MASCOT® ADVANCED, especially suited for tradesmen and construction. 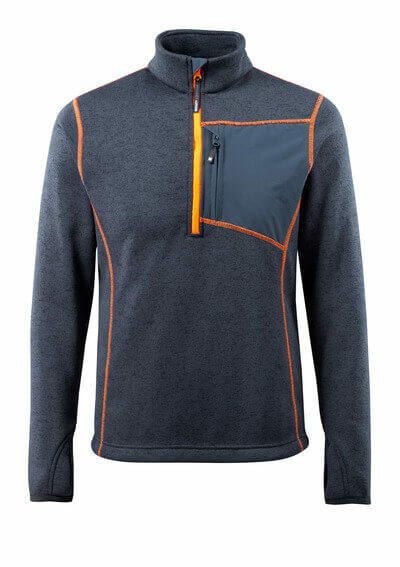 The range includes a large selection of T-shirts, jumpers and jackets designed to be combined in layers. In MASCOT® ADVANCED you will find more than 20 products, as well as new colours, prints and functions for the workwear market. 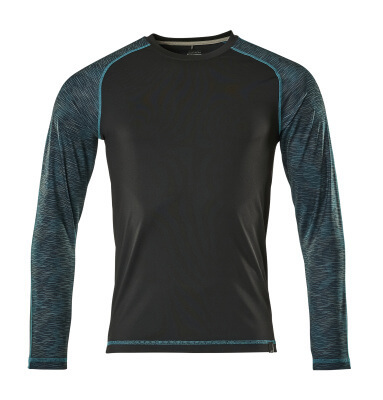 Your inner layer should first and foremost be moisture wicking, so you avoid getting cold. 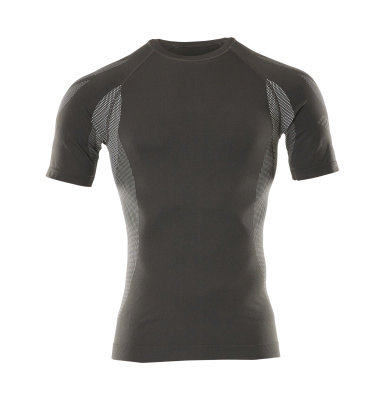 You will best achieve this with a polyester material combined with an elastic fibre to maintain your freedom to move. 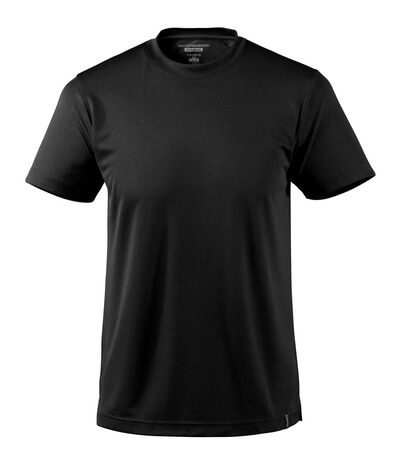 This you will find in the new, thin, close-fit stretch T-shirts that offer a great freedom of movement. 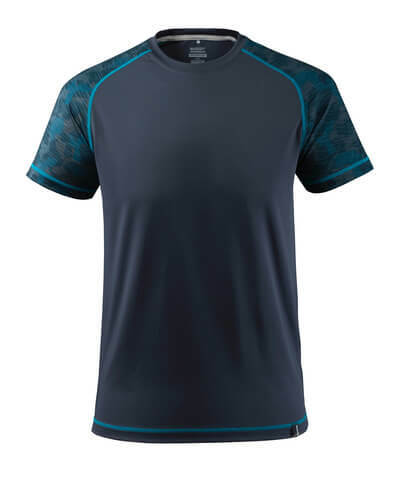 The fabric is moisture wicking, quick drying and has an antibacterial treatment that prevents the formation of odours. The products offer you comfortable and effective regulation of your body temperature – even in warm working conditions, and when you are physically active. 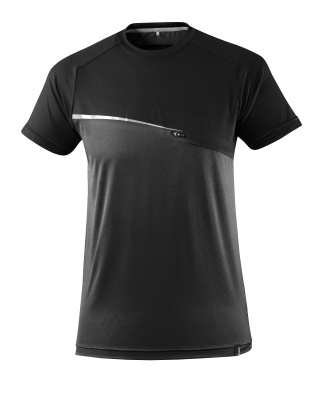 In the transition period you can often be content with just two layers – a moisture wicking layer and an insulating layer. The insulating layer, however, may be a combination of multiple layers. 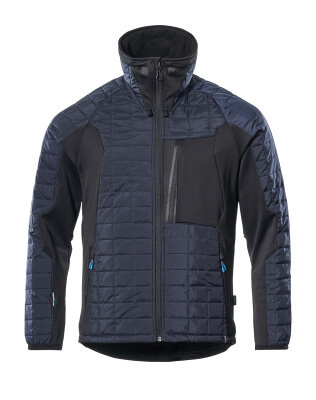 The 17115 jacket with the insulating CLIMASCOT® lining is an obvious choice if you are looking for a lightweight and soft jacket that keeps you warm. 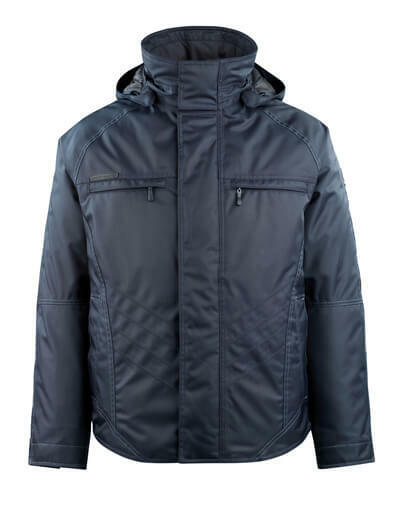 When it gets cold, the jacket functions very well as an insulating layer due to the lining’s very low mass. 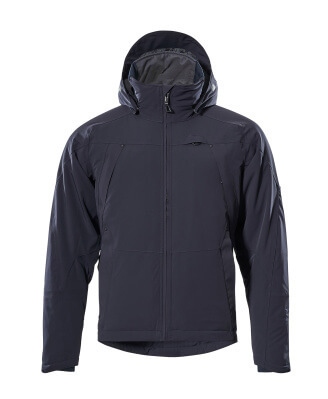 The jacket has stretch-fabric at the sides and on the inside of the sleeves, so your freedom of movement isn’t limited. 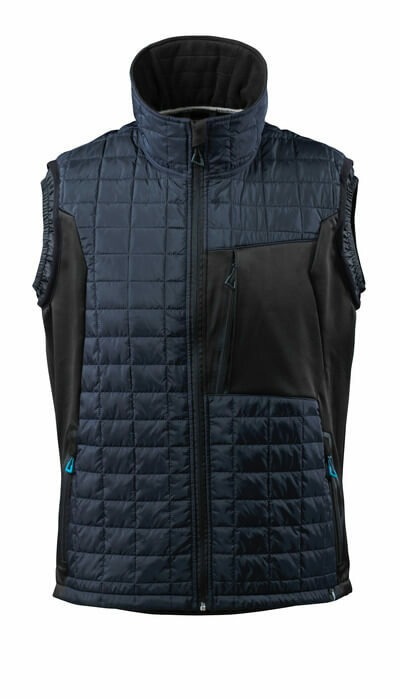 The chest pocket and the front pockets are closed with zip to keep the pocket’s contents safely stored. 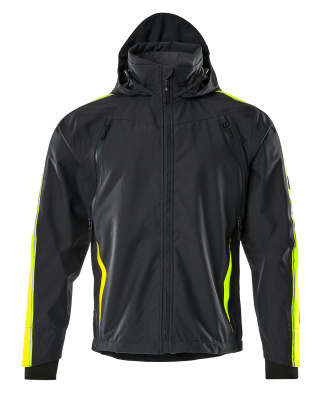 The outer layer has to protect you against the weather with wind and waterproof properties. But you should also remember breathability. High breathability is important to keep warm. If you cannot get rid of the moisture, you will get wet and then cold. 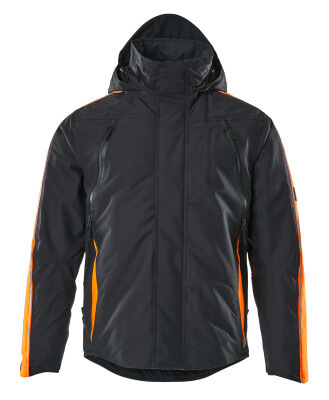 The 17001 jacket is breathable, windproof and waterproof – certified according to EN 343. 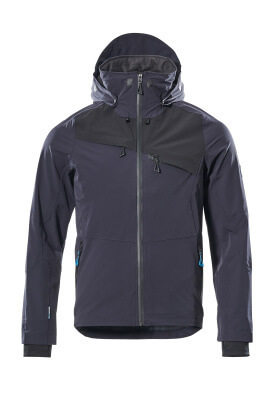 The jacket is lightweight and flexibly follows your movements, with a four-way stretch material. And, it can be adjusted to fit you: the detachable hood, the collar and the waist all can be adjusted. 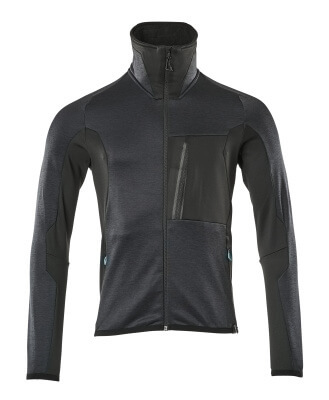 On the whole, the jacket has multiple functions to protect you against wind and cold. The sleeves have an internal rib at cuffs with hole for the thumbs, so the jacket covers the back of your hand. 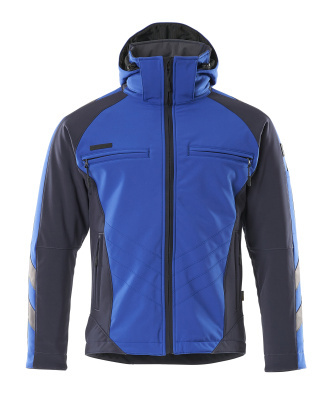 The jacket’s back is extended to protect at the lower back, also when you bend. Keep warm and stay dry all winter. Count to three when you dress for your workday. Combine the layers according to the temperature and your level of activity.